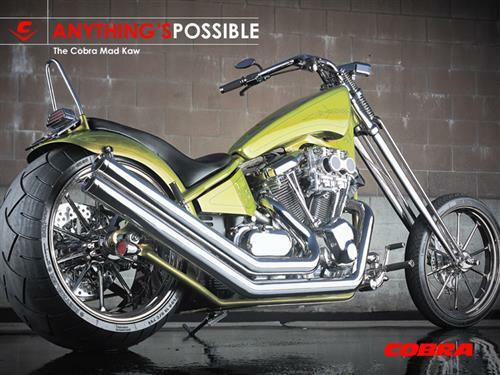 For nearly 30 years, Cobra USA has been the industry leader in the design, engineering and manufacturing of the very best motorcycle exhaust systems and custom accessories. 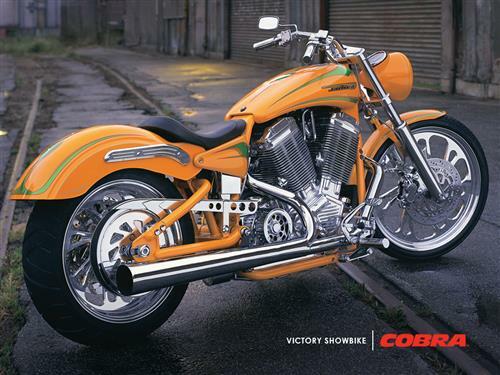 Cobra was the pioneer in the development of pipes for what are commonly called metric cruisers. 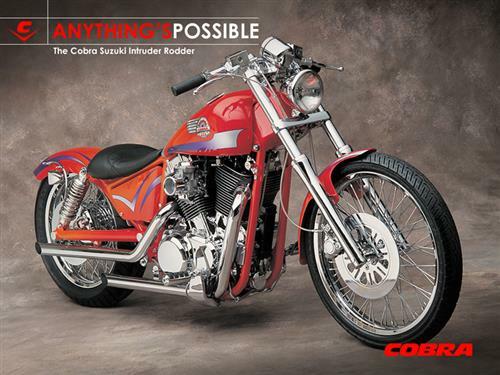 Throughout its history, Cobra has given the motorcycle enthusiast a wide menu of the right kinds of customizing products while building its reputation to that of the top quality brand. 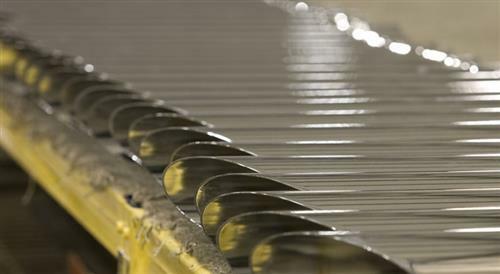 Throughout our history we've consistently put forth our best efforts to ensure top quality workmanship and performance goes into every product we build. So confident are we in our workmanship, performance and precise fitment of our vast line of products, we back that confidence with a limited Lifetime Warranty on most of our Cobra exhaust systems--the only such warranty in the business. In this era of rampant off-shore out-sourcing of everything from horse shoes to harmonicas, nearly every product we make is created, developed, and manufactured right here in the USA. 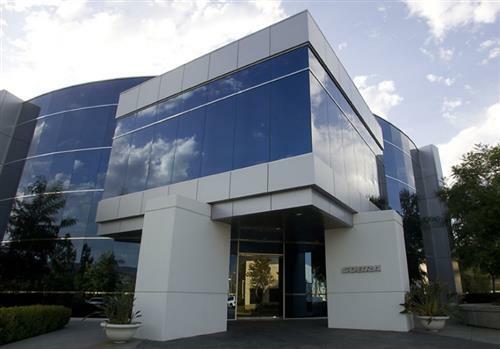 This ultra-modern, more than 85,000 square-foot complex in Yorba Linda, California is home base for the Cobra team. 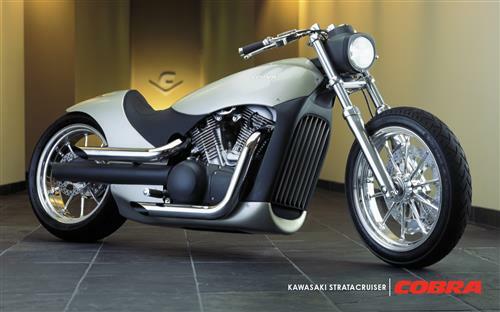 Inside is a marvelous blend of state-of-the-art manufacturing technology and hands-on craftsmanship. 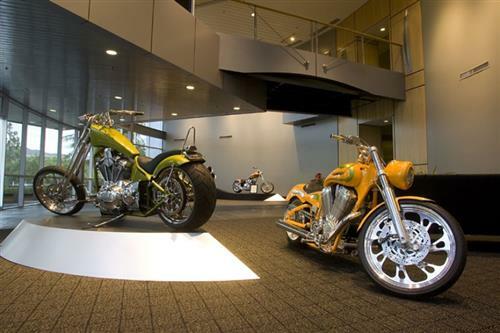 In fact, some of the machines and procedures used to make your clutch covers, floor boards, sissy bars or exhaust systems can range from huge multi-ton presses, computer-driven milling, laser cutting systems to good old hand-forming. And it's all done with a trained eye, the latest in computer-controlled machines and when needed, even a very big hammer. To meet the strong volume demands of the accessory and exhaust market, Cobra bends, forms and welds enough high-grade steel tube and plate steel each year to pump water from the Mississippi to the arid deserts of the West. 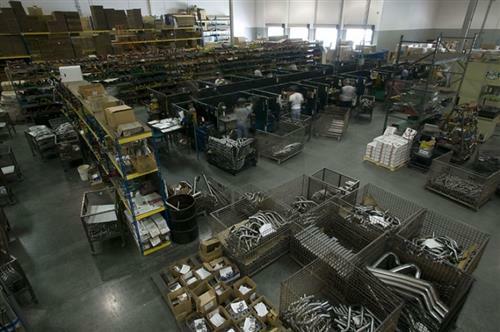 The facilities needed for the creation of our products requires a massive effort, but not mass production. 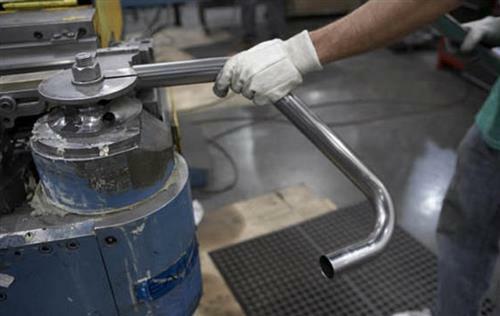 To build and ship a Cobra exhaust system requires no less than 10 quality control inspections as the product moves through a series of steps from benders to boxes. And speaking of shipping boxes we, use enough of them that we could probably pack up and move a small city. 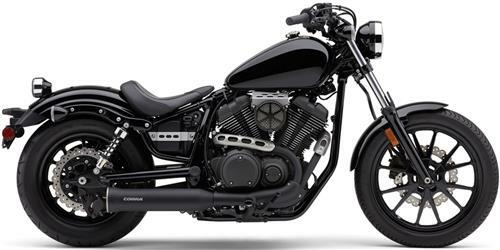 We, KGL Racing are proud to offer you a top brand like Cobra The different types of exhaust systems such as the Cobra Speedster, Dragsters and other versions can be found in our webshop in the motorcycle exhausts category. More info can be found on the Cobra USA website.